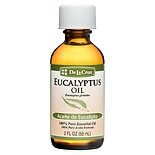 Shop Aceite Eucalyptus Oil (2 oz. )2 oz. $349$3 and 49 cents$1.75 / oz. 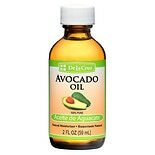 Shop Aceite Avocado Oil (2 oz. )2 oz. $289$2 and 89 cents$1.45 / oz. 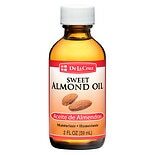 Shop Aceite Sweet Almond Oil (2 oz. )2 oz. $339$3 and 39 cents$1.70 / oz. 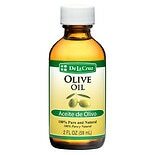 Shop Aceite Olive Oil (2 oz. )2 oz. $249$2 and 49 cents$1.25 / oz.